The Champions League is back and we would like to present you the top five European games between clubs from the Bundesliga and the Premier League. Champions League’s Round of 16 starts today and we have 3 ties between English and German clubs awaiting. Tottenham welcome Borussia Dortmund on Wembley tomorrow night. They open the Champions League ties between Premier League and Bundesliga sides as we move on to the next week’s ties. 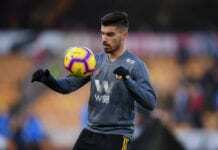 Let's talk about one of the most promising midfielders in the Premier League, Wolverhampton's 22-year old star Ruben Neves. Manchester City goes to Schalke and Liverpool plays against Bayern Munich, in maybe the most interesting game of the first knock-out round in the Champions League. Check out the top 5 games played between English and German opponents throughout the years. 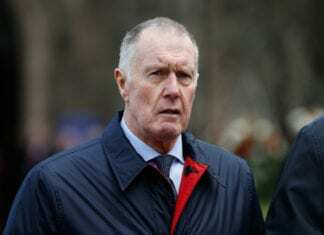 The former England national team footballer lifted the trophy with the Three Lions in the 1966 edition at home.